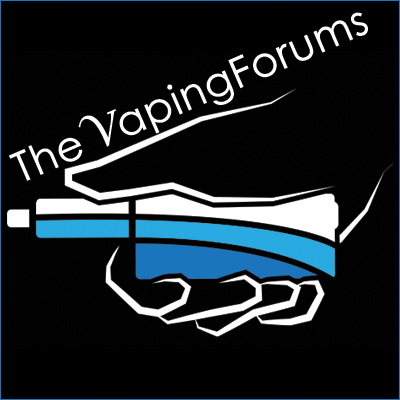 The General Forum is for discussions on anything that you would like other then vaping products please use the other general vape forum for discussions on vaping. We all know those awesome Youtube videos and since this is a forum of people you can share your videos or any videos. 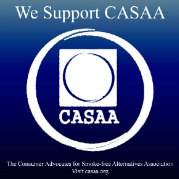 This is a place to talk about vaping in more a free hand, relaxed rules, general chat. Review your Eliquid for everyone to read and let everyone know what you think about the eliquid that you are vaping.